Forget fossil fuel plant emissions, automobile exhaust and methane from cows contributing to global warming. 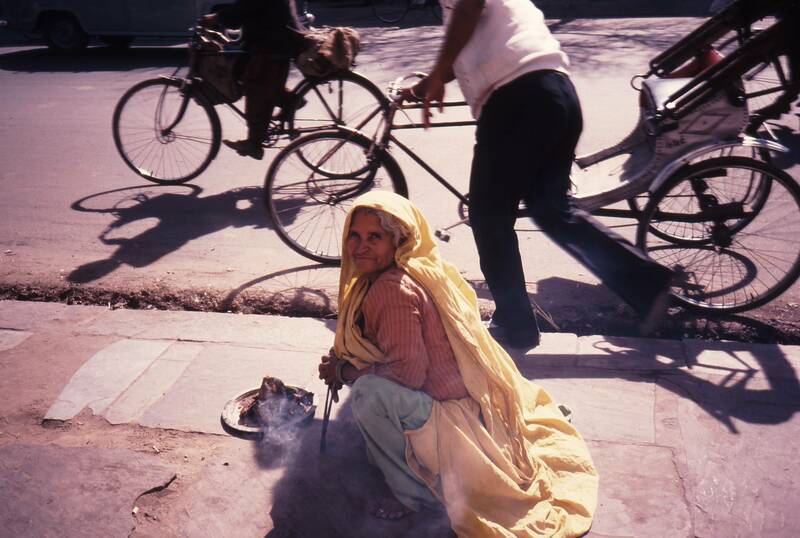 According to a study released by the Nevada Desert Research Institute and India’s Pandit Ravi Shankar Shukla University, it’s Hindu, Sikh, Buddhist and Muslim funeral pyres in Asia producing 25% of the greenhouse gas emissions in the Indian subcontinent. Add to this smoldering incense from marriage ceremonies, temples, sacred sites, holy shrines and graveyards as well. 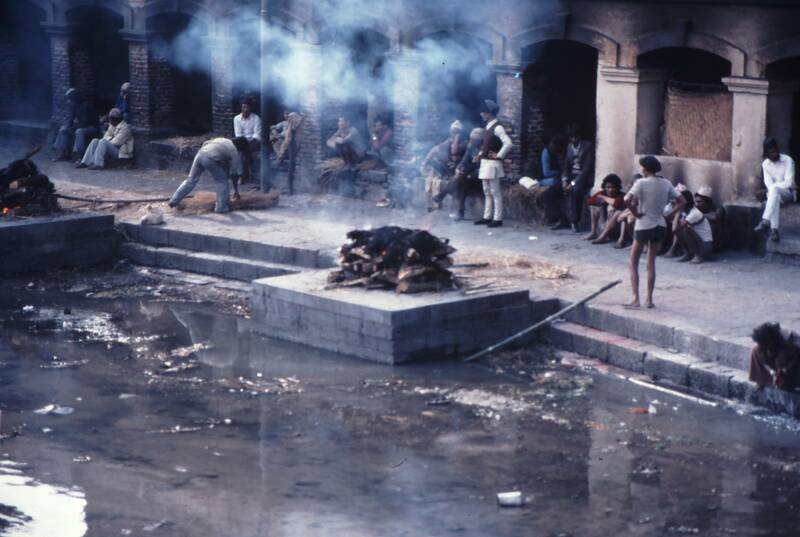 Other flammables discovered in the ashes and contributing to the smoke were mango bark, camphor, cow dung, vermillion, animal urine as well as Asoka and Bodhi leaves. These emissions release tons and tons of toxic volatile organic compounds such as formaldehyde, benzene, styrene, and butadiene producing large quantities of “brown carbon aerosol” gases. Maybe some environmentalists need to begin sending Atheist missionaries to convert the believers and thus save the World.